Safari shows the pictures I tried to insert. Firefox does not. Why? dhavalmistry, What browser are you using? If you originally viewed the images in Safari before linking them, you may have "authorization" from the site via direct viewing rather than offsite linking/referencing and thus they may either simply load, or be present in your cache. If I first copy the image URL then paste it in the address bar and load (which does show the image), then go back to this thread, it does show the image I viewed separately in-line in the post. But the other image I haven't done that with yet does not show. So it's something to do with remote linking of images on that particular site, a practice which is often frowned upon so it's not really surprising it doesn't work. I'd suggest simply linking to them rather than embedding. what msg does it give? OK, Oshyan. That's what I thought about the embedding. Unless it's my own I guess I should not do that but I can't even link to the images. I cleared my Safari cache but that makes no difference. It still displays where Firefox doesn't. I'll sort this out and find images then fix those posts. These are quite famous locations so I'll get something. OK. Mine should be fixed now. Actually different shots of the same formations. dhavalmistry, yours works now but are you doing something more dodgy than even I was when I was embedding the images? And yes, it's a very strange image. 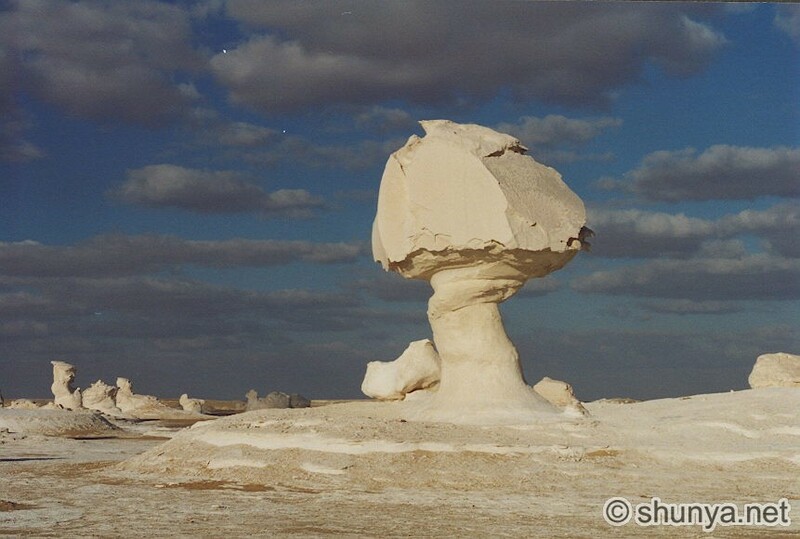 If you do a search for photos from the White Desert you'll find amazing stuff. And just to digress, here is a photo I took a while ago. It's the Lake District in the UK. I live near here. Its photography heaven but the weather is often bad. I've got some new camera equipment so intend to take more photos there. I have much better lenses now than when I took this. I put a few photos on Renderosity but not this one. I think several people thought I was pulling their legs and that the photos were actually Terragen renders. By the way, on the left side you can see Scafell Pike which is the highest mountain in England. yea, my wife and I will go out to some 'function'. Instead of looking at whatever I'm supposed to look at, I'll be checking out the foliage, or rock formations (AKA Texture!). Thats the big joke with my wife's family. They came out to visit and do a trip up to the Sierra's, Sequoia's, and King's Canyon. I was pulling over ever 3 minutes to take snapshots of "texture" on the mountain sides. Their running joke when I see them now is: Hey, look, TEXTURE! Her mom sent me an email a few weeks back with a picture of rocks she took. In the subject line: Texture. I love this. And it looks just like a TG2.